For the past five years, Tin Roof Brewing Company has enjoyed being the only craft brewery based out of Baton Rouge. But now, the capital city welcomes a new addition, Southern Craft Brewing Company. I always found it odd Baton Rouge didn’t have more craft breweries popping up after the success of Tin Roof. The Lafayette area has Parish, Bayou Teche and the upcoming Cajun Brewing Company. New Orleans has NOLA, Courtyard, Second Line and the recently opened Urban South. Hopefully this is the beginning of a long-awaited trend in Baton Rouge. 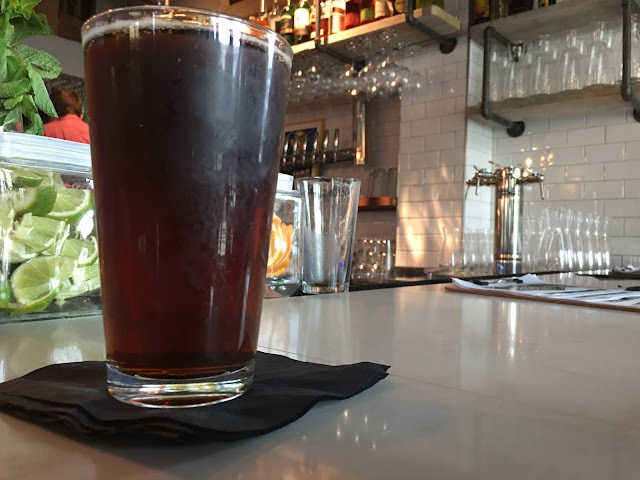 This week Southern Craft did a massive rollout at the usual craft beer spots in town, but I decided new beers called for a new atmosphere, and I wound up trying their flagship beers at the newly opened Overpass Merchant. Southern Craft brewers Joe Picou and Wes Hedges. The original recipe placed second at the National Homebrew Competition in San Diego in 2011. This brew has a nice dark amber color, an approachable dry finish and a really strong malty backbone. The overall hoppiness is very subtle, with the IBU (International Bitterness Units) coming in at 24. Their other release, the Pompous Pelican, is an ambitious 8.4 percent ABV Double IPA. The hoppiness definitely shines through on this one, with 80 IBU that dance on the tongue. Southern Craft uses local raw cane sugar in this brew, and the Cascade hops give the beer a great balance of citrus and floral notes with a great spicy aroma. I had to admit, both beers impressed me, and I’m very eager to see what Southern Craft comes out with next. 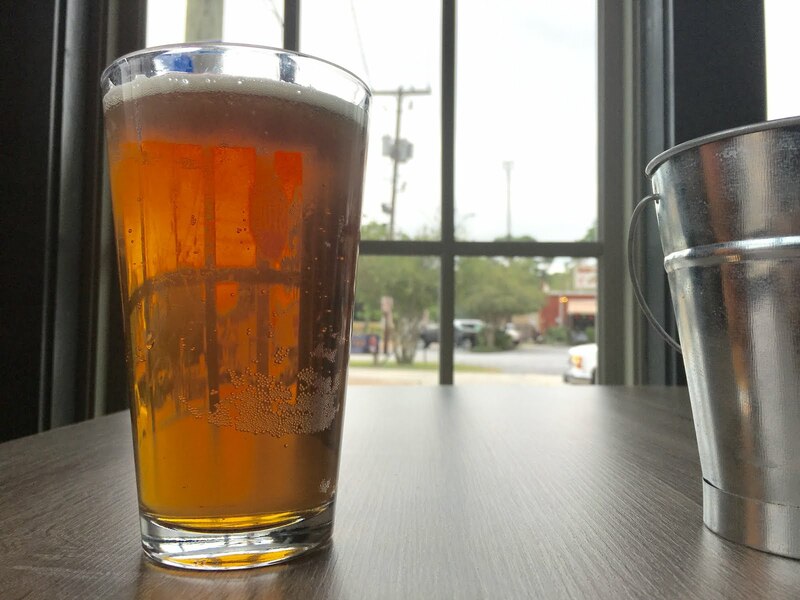 Visit them online and grab a pint of each on your next visit to your favorite craft beer spot.